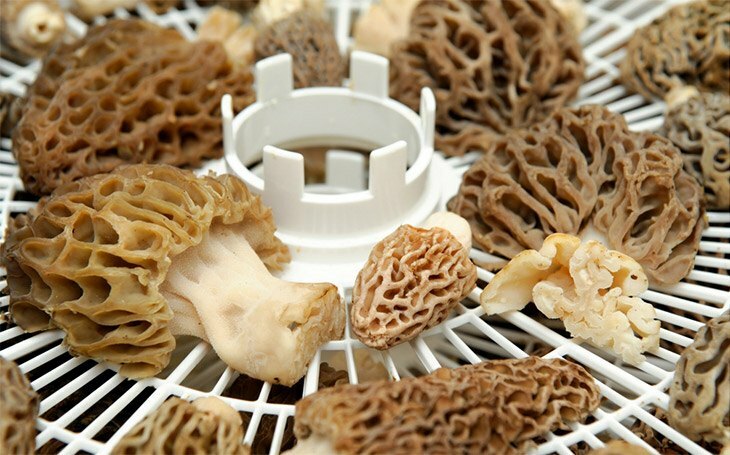 How To Dry Morel Mushrooms: The Best Way You Will Ever Know! 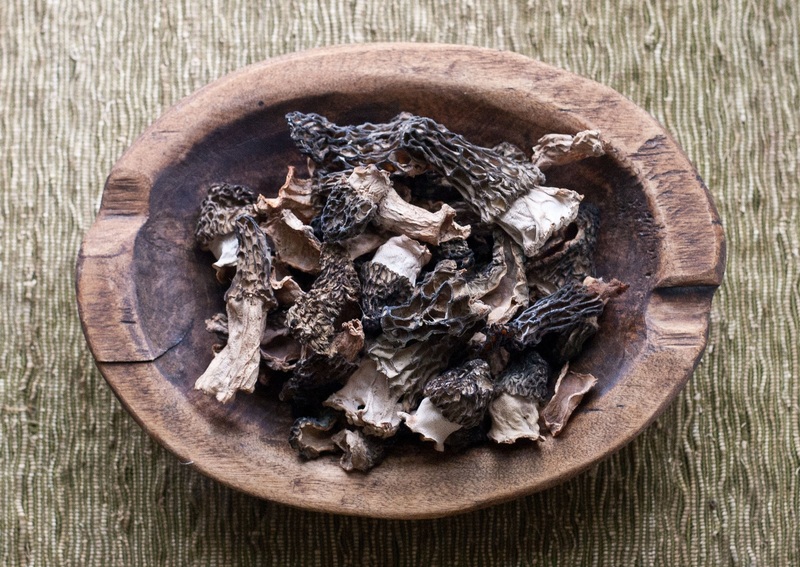 →How To Dry Morel Mushrooms With Ease? How To Dry Morel Mushrooms With Ease? 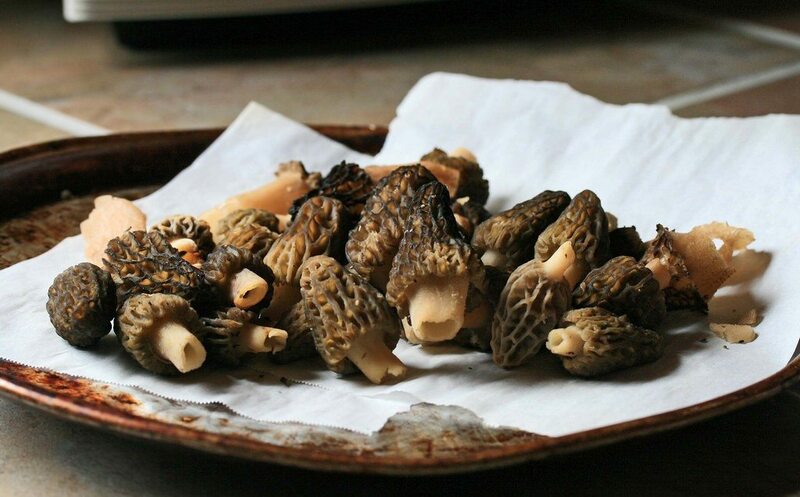 Are you having a lot of morel mushrooms in your house? Do you want to dry them out for specific purposes? 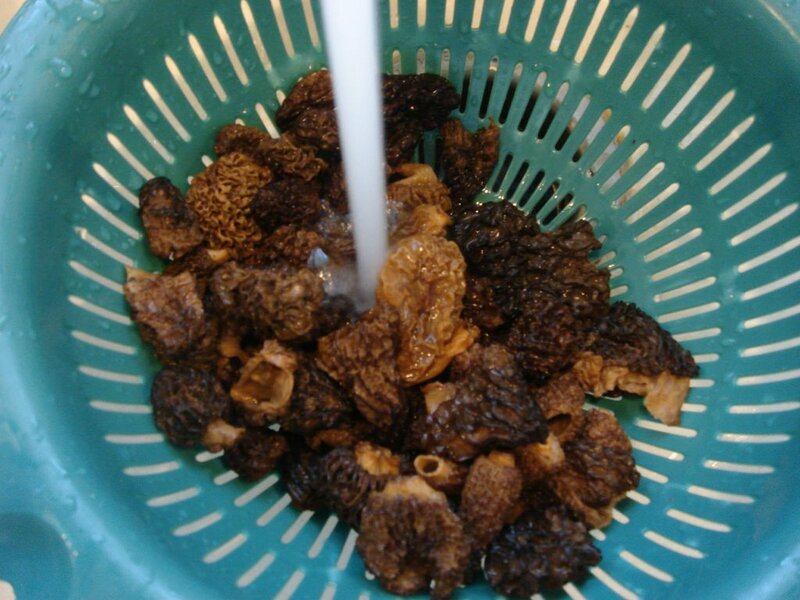 Do you want to know the effective ways of how to dry morel mushrooms with ease? This article aims to help you with your struggle. Even if it is your first time to do this, it is guaranteed that you will be able to do it just fine, if not like that of a master. By following this method, you will be successful in drying your morel mushrooms out. So read on and learn how to do it right. If you are able to gather all these, then you are now ready to go beyond. You are now prepared to venture out this method. You can actually dry your morel mushrooms in a dehydrator for food, or you can have it dried by the air when you hang it outside of your house. But you can have the best results when you dry them out in your oven. The first thing that you have to do with your morel mushrooms upon gathering them is to clean them all. 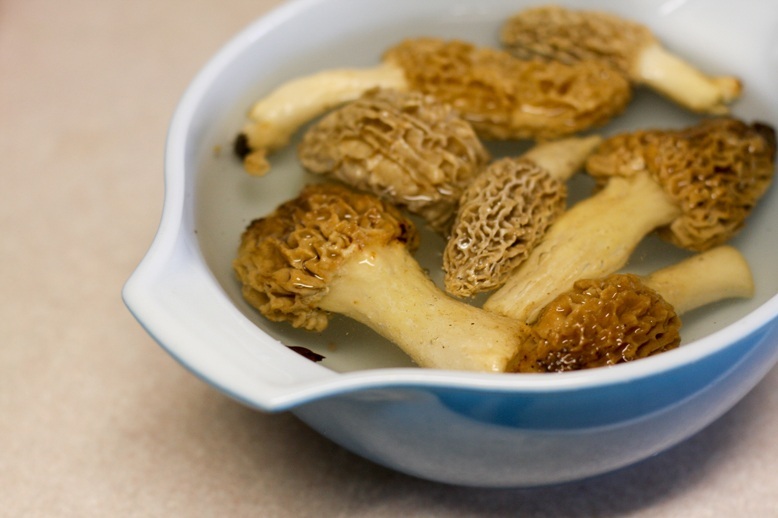 Yes, you may have heard a lot of talks about refraining from washing your mushrooms using water; but you will have to forget them and go wash your morel mushrooms in the water. After that, rinse them off thoroughly. You have to remember that in order for you to be able to clean them easier, you can just cut the mushrooms in a half lengthwise using the best kitchen knife that you have. It is also important for you to know that oftentimes, insects have their hideout in the crevasses of these mushrooms, and these are like a honeycomb in physique. They do stay in their hide outs even when you have already rinsed the mushrooms off. So to eradicate them, you will have to make a solution. You should dissolve more or less two tablespoons of salt in a gallon of water that is half-full. You can then soak your morels in there for ten to thirty minutes. Beware not to extend the time it may have a disastrous effect on your mushrooms. The thing about soaking them into your saltwater for an overnight session is that they may lose their flavor and their texture wouldn’t be as good as you want them to be. After ten to thirty minutes of soaking, you have to rinse them again so as to get rid of the salt that they may have attached to it. You will have to get rid of the water that your mushrooms have absorbed also. To do this, you have to squeeze your mushrooms gently enough such that you don’t get to damage it. Squeeze them using a clean dishtowel that you have prepared a while ago. While it is true that you can dry a mushroom wholly, you would want them to be cut at the same size so that the heat in the oven will be distributed towards your mushrooms evenly. You can be able to do this by just loading different baking trays with morel mushrooms of the same size. You have to take note, though, that the tray with smaller-sized mushrooms will be ready to be pulled out sooner than that of the morel mushrooms with larger sizes. 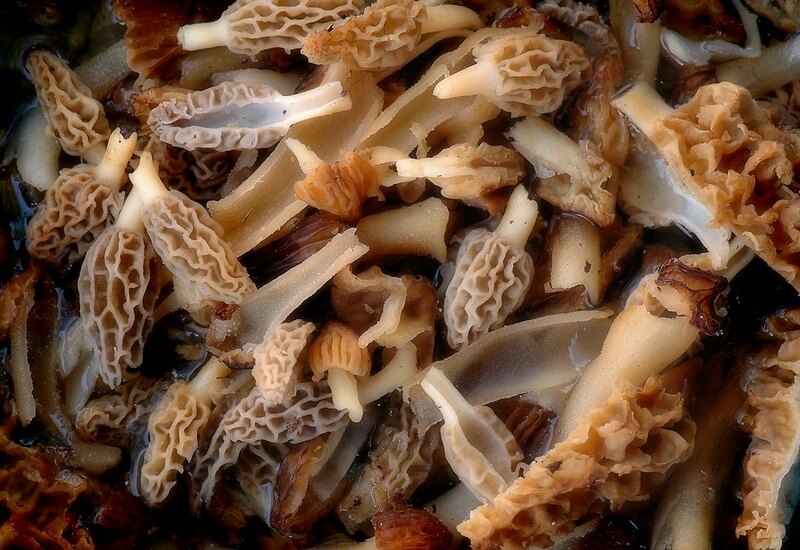 It is now time for you to put these morel mushrooms into your ﻿﻿ove﻿﻿﻿﻿n. First, place a rack on a tray for baking. Then you can arrange the morsels on the rack and you have to make sure that none of these pieces touches one another, especially that they do not overlap with another. You can also make use of a sewing needle that is large enough to be able to string the whole morel mushrooms on a dental floss that is not flavored. You can tie the morels to the racks of your oven so that they would only dangle downward in between racks. Since your morel mushrooms are already inside of your oven, then you can now dry them at about 140-degree F or at 60-degree C. However, if the oven that you possess is not capable of going that low, you can just set your its temperature﻿ to be at its lowest and just open the oven's door with another dishtowel. You just want your morel mushrooms to be dried out, not cooked. 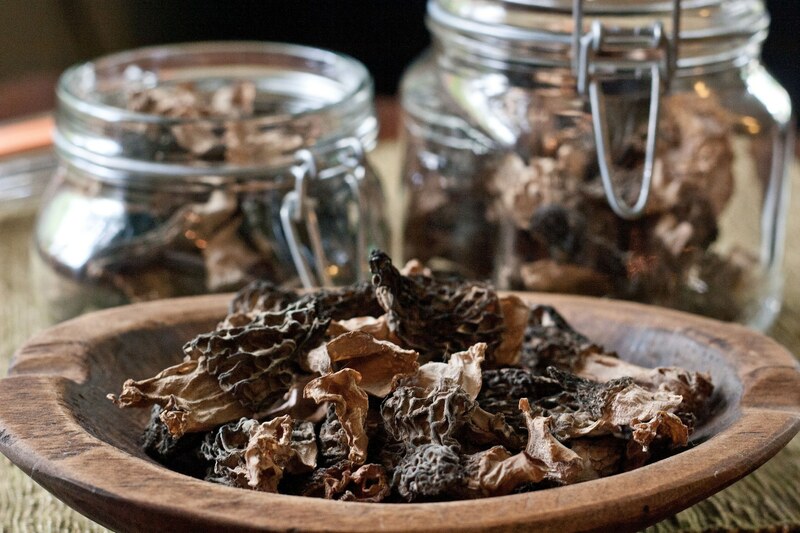 Before you get to transfer your dried morel mushrooms into your glass jars, you have to let them cool first. Afterward, you can transfer them and then you have to cover the lids tightly. The purpose of this is to help you out in having your morel mushrooms dried out for your desired purposes. And with this, you are able to do it like you are not a first timer, even if you say that you are one. Do you have any thoughts, reactions, or disagreements to the steps presented? Let us know by leaving a comment below. 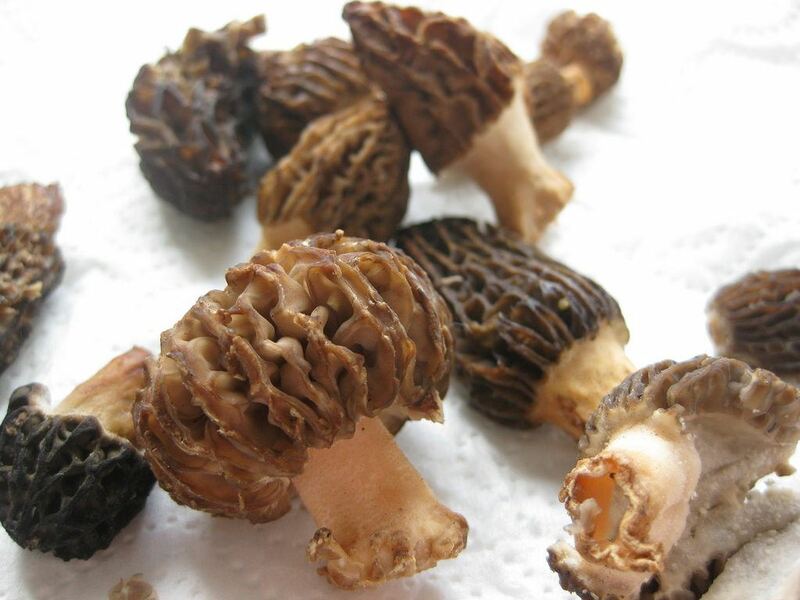 You can use morel mushrooms to cook Escargot or any dishes that you want.